Dunlap Machine Product is a contract manufacturing service provider specializing in high quality precision machined components since 1981. With every job we strive to exceed the industry standards in product quality, on-time delivery, and customer satisfaction. 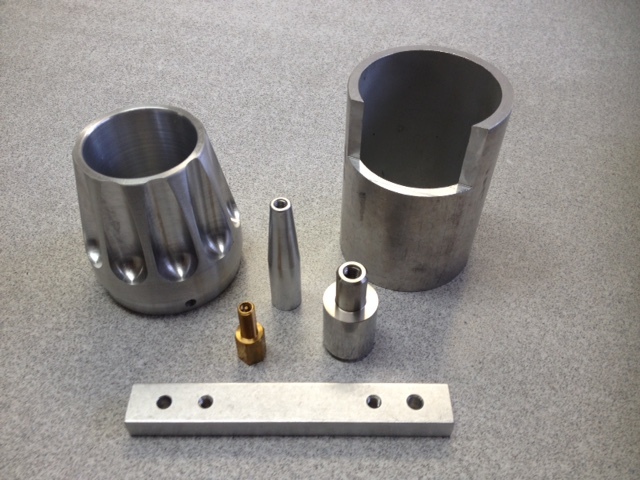 We can manufacture a prototype part or go to full production which includes all your processing requirements. 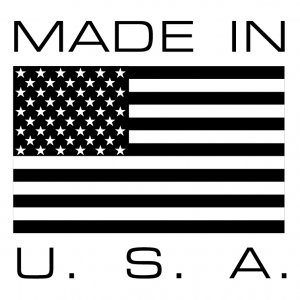 Dunlap started out in the orthopedic industry and continues to be a top supplier of orthopedic hardware today. Dunlap has also branched out into areas such as recreational vehicle aftermarket parts that include custom motorcycles, jet skis, boats, wave runners, and motor homes while still offering competitive pricing. We are not at all limited to these types of parts and are wiling to tackle any project our customer’s require from start to finish.